A crackpot theory involving Zillow, posted on Twitter by a conservative lawyer trying to prove the innocence of Supreme Court nominee Brett Kavanaugh, has taken on a life of its own on social media, with the online real estate database taking center stage. 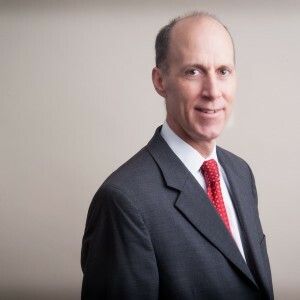 On Thursday, Ed Whelan, a lawyer, president of a conservative think tank and a former law clerk to deceased Supreme Court Justice Antonin Scalia, posted a multi-tweet rant questioning the accusations of Christine Blasey Ford, the college professor who claims Kavanaugh sexually assaulted her at a house party when she was 15 and he was a 17-year-old student at Georgetown Prep. 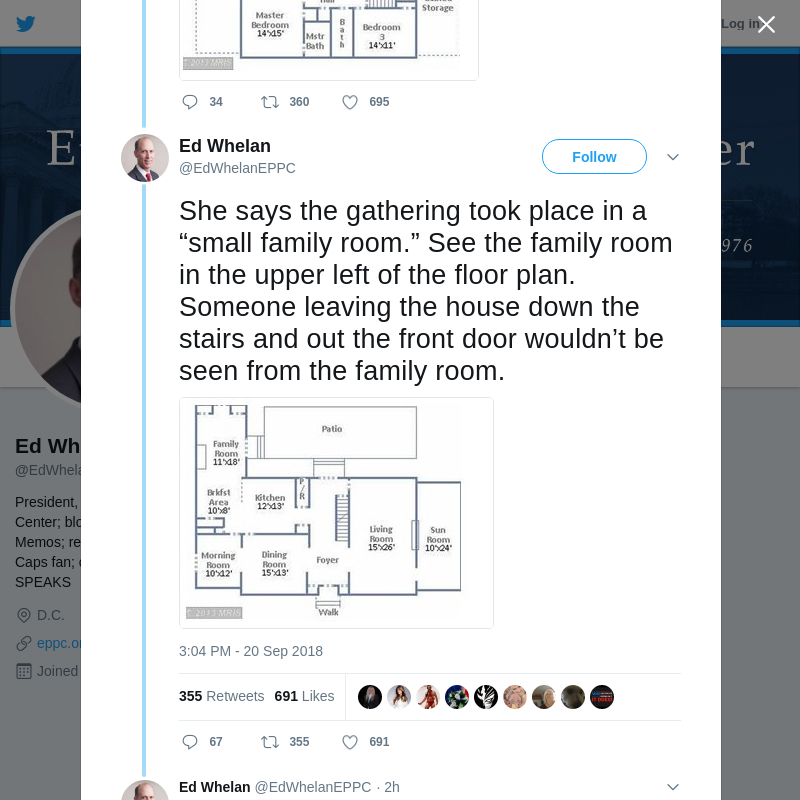 To do this, he took to Zillow to hone in on a floor plan where he believes the assault might have taken place using a description of the home in which it happened offered by Ford in an article published by the Washington Post. In a now-deleted series of tweets, the lawyer laid out his theory, that someone else assaulted Ford, and in the process may have defamed a friend of Kavanaugh’s. Whelan has since apologized for the tweets, but the internet doesn’t forget and a cascade of memes involving Zillow have poured out on social media, including riffs on the NBC television crime series Law & Order and a mysterious second gunman involved in the assassination of John F. Kennedy. 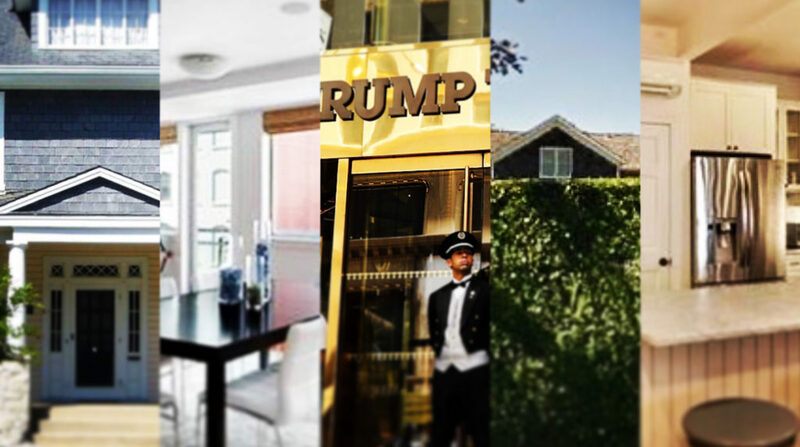 Here are some of the best Zillow memes inspired by Whelan’s bizarre Kavanaugh theory.